I chose Timshel as it is the central concept of one of my favorite literary passages. The concept is also likely to which I owe much of the shaping of my moral fiber. Now that I’ve dwelt on it the passage could be the reason I am so independent and what taught me personal responsibility at the right time in my life. There is nothing to glorify about the choice of “Acres”, it just sounded cool so I picked it! 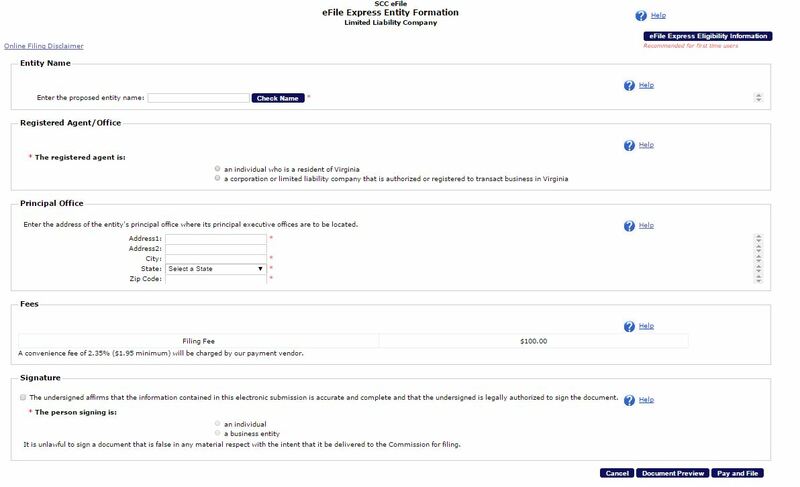 To keep in line with educational value of my posts for anyone who is on the fence about doing something similar, I will cover the process of filing the paperwork to create the LLC. My process is Virginia-specific, but with how easy it was I can’t imagine other states being much different. Thats it! 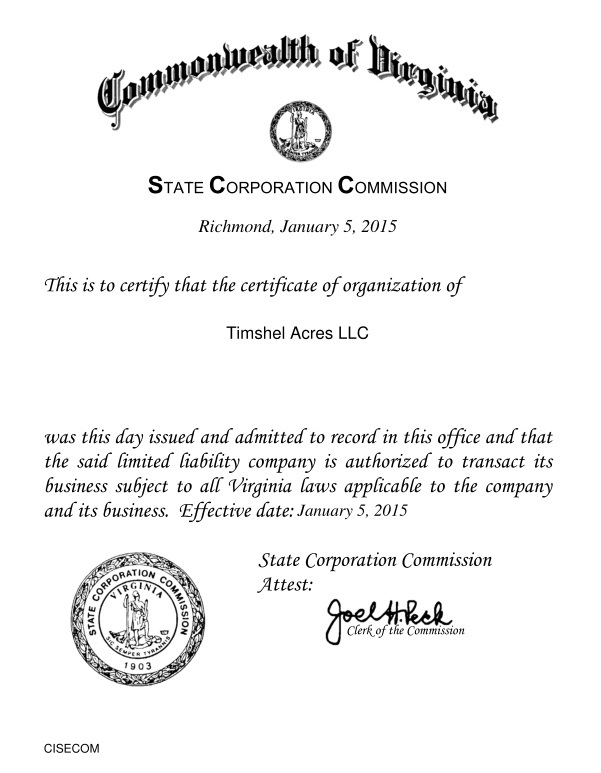 I now own Timshel Acres LLC!